MasterCard and Zwipe have teamed up to create the world’s first contactless payment card with built-in fingerprint sensor. 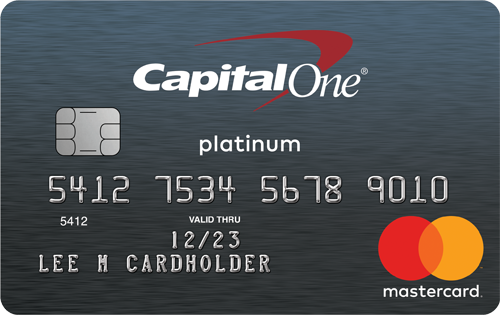 The card is designed to provide superior security with the help of biometric technology while maintaining the convenience of swipe-free payments. The Zwipe MasterCard payment card uses its integrated fingerprint scanner to identify who you are when you use your card. This information is stored on the card itself, not on the cloud or an online server. This makes it far less likely for someone to steal your information. The card is compatible with standard chip and PIN machines, but it is also made to function through contactless payment processors. Once you put your fingerprint on the card, the card will send a signal to the machine to make a payment. Then you can finish the transaction accordingly. The Zwipe MasterCard payment card is scheduled to launch in the United States in 2015 as part of the transition to EMV technology.